Lausanne 25th January 2018 – All spotlights are put on the third stage of the ISMF World Cup hosted this week-end in Andorra. Best athletes will compete to gain important points for the World circuit. The Font Blanca Organising Committee is working kneep-deep in this international event. 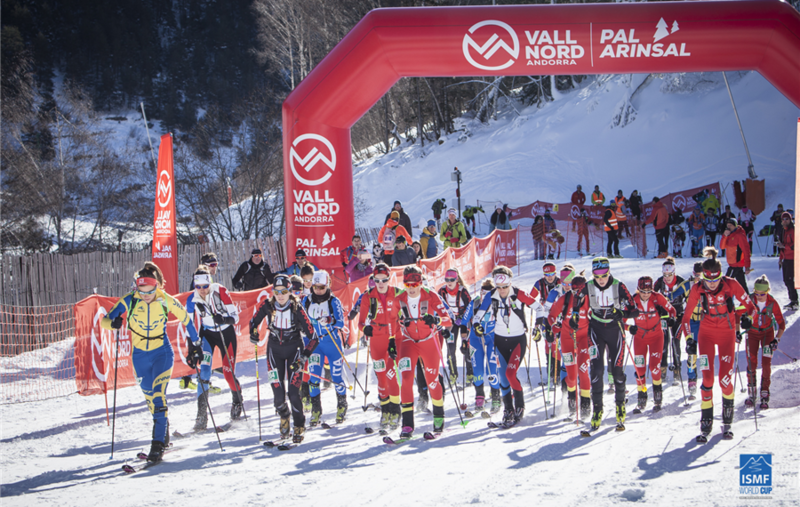 13 national teams will participate to the races held in Arcalis and Arninsal. The Andorra World Cup officially starts tonight in Ordino where the top athletes will be given the bibs. Carlo Ferrari, alpine guide and Font Blanca technical director, along with his team, is working very hard. A light snow flurry covered with its white cloak the Andorran valleys. Another snowfall is expected on Saturday morning. The Individual race will take place in Arcalis: senior athletes will confront a track with a difference in height of 1505m. The track is in perfect conditions and it provides an interesting section to cross with the skis in the rucksack. Juniors will face with a shorter but spectacular route. Organisers drew a track with 885m difference in height for junior women. Junior men and senior women categories will face with a 1155m of positive difference in height track. The vertical race starts on Sunday morning in Arninsal. 730m of difference in height for both senior categories and juniors. The youngest women athletes will compete in a shorter route with 465m of difference height. 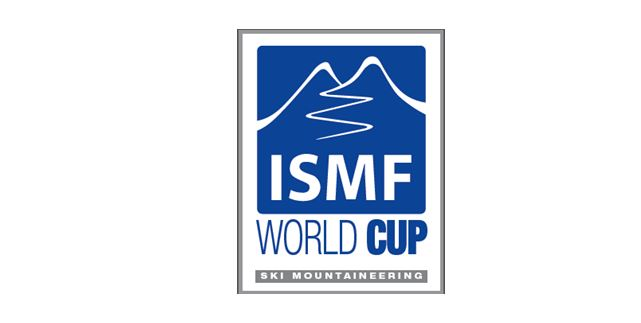 For the first time in the ISMF World Cup history the Vertical race will be broacasted live streaming on the ISMF website, YouTube and Facebook at 10.00 am. A very important step for a sport with a such media potential, dreaming to join the 2020 Olympic Games. All top athletes will be present: the Swiss Martin Anthamatten and Remi Bonnet, the German Anton Palzer and Jakob Hermann, the Spanish Oriol Cardona Coll, Italians Matteo Eydallin and Damiano Lenzi. The three jet-men Michele Boscacci, Robert Antonioli and Nadir Maguet will try to turn the table on Xavier Gachet, winner of the last World Cup Individual race hosted in Switzerland last week-end. For women’s race we have the French Laetitia Roux and Axelle Mollaret, the Swiss Jennifer Fiechter and Victoria Kreuzer, light blue Katia Tomatis and Alba De Silvestro and the Spanish Claudia Galicia Cotrina and Marta Garcia Farres with the champion Mireia Mirò Varela. It is very difficult to make predictions about the podiums: bets are open.